Partners in Healthcare is the premier home care agency in the Orlando, Florida area. Our nurse managers and their caregivers and home health aides are committed to providing high quality, compassionate home health care to families in Maitland. 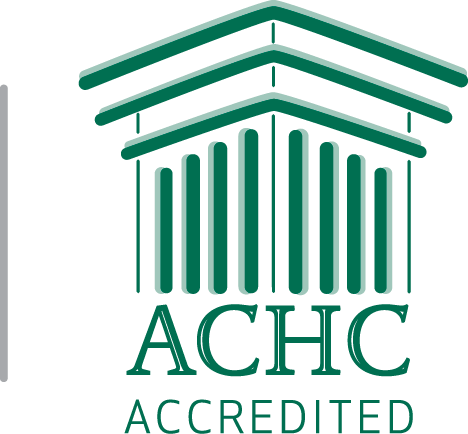 We have achieved our position as a premier provider of client-focused care due to the attention we provide to details. No matter what your home health care needs, one of our RN care managers will customize a care plan based on your specific needs and those of your family. Partners in Healthcare provides a wide range of senior care services and scheduling options, care coordination and informational resources to meet your Maitland home health care needs and provide you the peace of mind you deserve. From companionship and transportation to housekeeping and medication management, our experienced care managers can create a care plan that works for you. If you are looking for dedicated, professional home care services in Orlando, Florida, look no further than Partners in Healthcare. Contact us to schedule a free in-home assessment today. As a senior or as the caregiver for an aging loved one, or the parent of a medically fragile child, daily life can present many challenges. If your loved one is facing chronic illness, navigating the healthcare system and understanding your options to remain independent at home while receiving the care you need can be equally stressful. Partners in Healthcare provides a wide range of home care services, scheduling options, home care coordination and informational resources to meet your home health care needs and provide you the peace of mind you deserve. Partners in Healthcare is a RN-managed private pay home care agency serving Orlando and the central Florida area. We offer in-home elder care solutions and have achieved our position as a premier provider of client-focused care due to the attention we provide to details of our client care plan. Our nurse care managers and experienced caregivers are committed to providing the highest quality of compassionate home health care in the cities of Winter Park, Lake Mary, Longwood, Maitland, Windermere, Orlando, and the surrounding area.